Road Tripper – Road Trip Planner – ZurApps Research Inc.
Road Tripper: the best road trip planner app for iOS allows organizing the places you wish to visit on Google Maps. 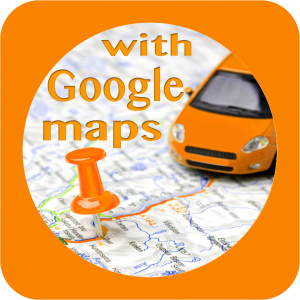 Organize your trips on Google Maps! Add the places you wish to visit! 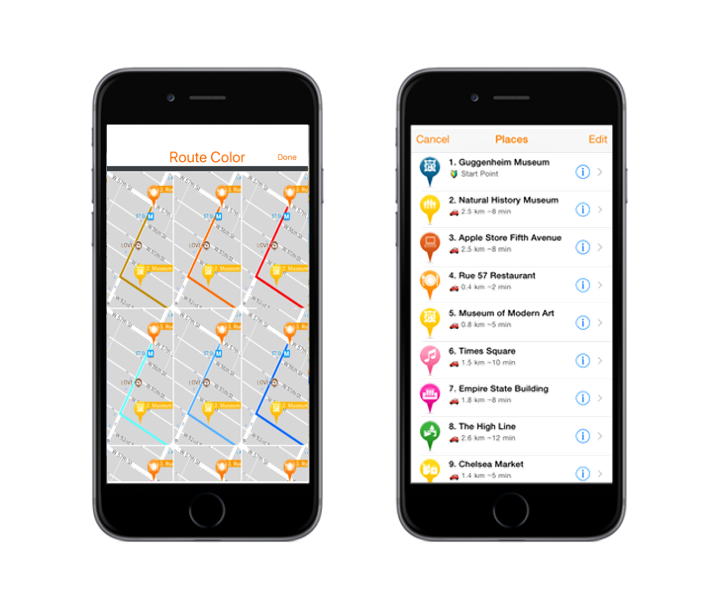 For each place, add a name, description, arrival and departure date, URL, phone number and address. 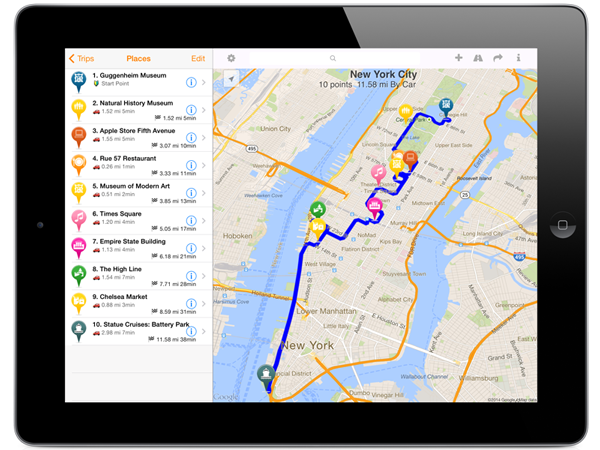 Road Tripper is the perfect app for travelers, salespeople, trucking companies, and couriers…and more! 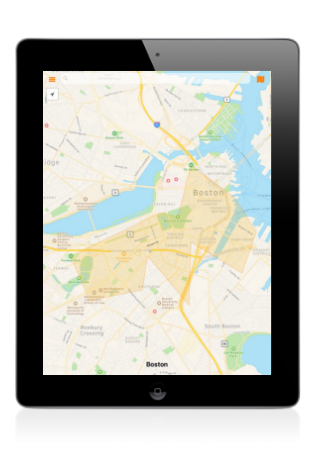 Add a place by holding your finger on the desired location on the map or search points of interest and add them to your trip. Red pins will be dropped for the search results. Click a result pin to see details.